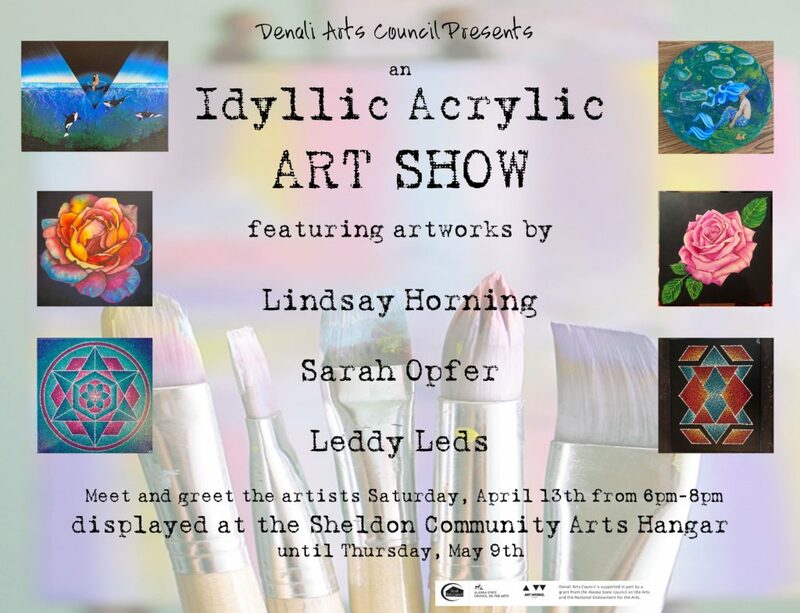 Join us for an Art Opening, featuring art by local artist Lindsay Horning, Sarah Opfer, and Leddy Leds at the Sheldon Community Arts Hangar, April 13th from 6pm-8pm. Shop Fred Meyer and support the DAC. Our organization number is 84669.